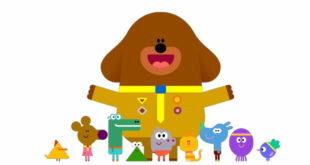 Children’s hit animation Hey Duggee has been awarded with an International Emmy Kids Award during a ceremony at MIPTV in the pre-school category. Devised by Studio AKA, Hey Duggee has gone on to be a hit with audiences on CBeebies channels. 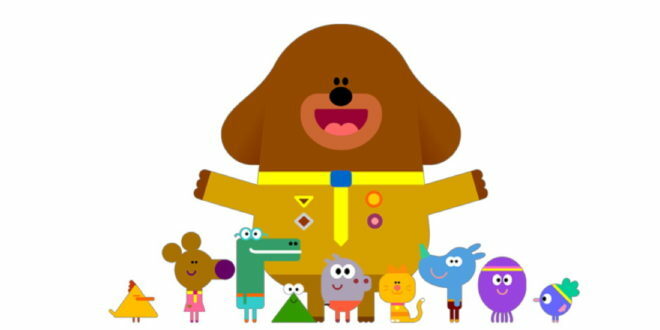 Hey Duggee has also gone on to be sold to over 150 territories worldwide including Nick Jr in the USA, France Television, ABC Australia, SVT Sweden, Treehouse in Canada and Cartoonito Italy. “Hey Duggee is a place for children to have fun and be energetic, encouraging learning through doing,” said Henrietta Hurford Jones, director of children’s at BBC Worldwide. 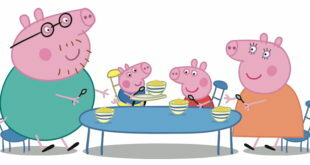 The series has also witnessed global growth, ranking in the top five most watched programmes on ABC Kids in 2016.